Joe began his legal career as in-house counsel to a leading petrochemical company. Since then, he has had the great privilege of serving as a trusted advisor to a variety of multinational clients — frequently setting up office within his client’s facilities and working side-by-side with in-house counsel. Joe strives to see matters and legal issues through the eyes of his clients, specifically taking into account their objectives and resources. Joe is committed to delivering high-quality legal advice that makes good business sense at a cost that doesn’t surprise. Joe develops and executes large and small-scale IP strategies alike in virtually every part of the industrialized world. He facilitates these projects utilizing carefully selected, high-caliber and reliable foreign counsel — all of whom he has worked with personally. Joe negotiates and drafts a full array of IP agreements, including sophisticated research, joint-development, technology-transfer and licensing agreements. He delivers legal and business solutions to even the most complicated patent, trademark, copyright, trade secret and related litigation and licensing matters. 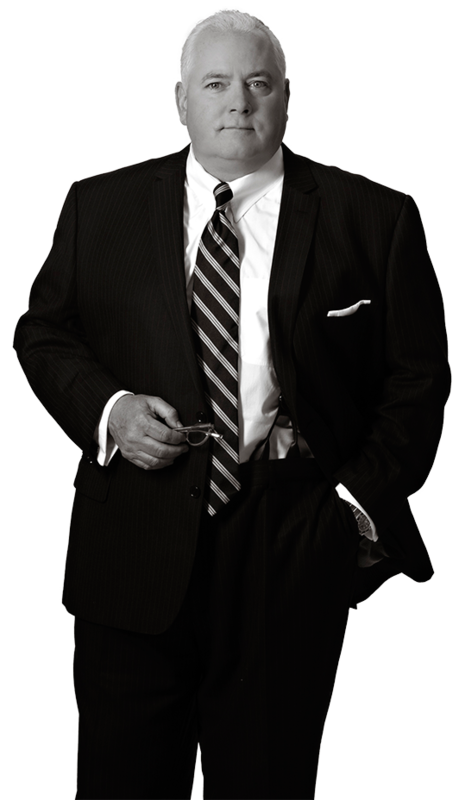 Joe has particular experience in merger, acquisition and divestiture transactions, and he has a reputation for conducting IP due diligence investigations on-time and in-budget. Resolving IP disputes effectively and in alignment with his client’s commercial objectives is another skill Joe possesses. Frequently, Joe succeeds in resolving even the most complex controversies short of litigation, thus saving his clients both time and money. Joe is a frequent speaker on many intellectual property topics.